Between June and August, witness sharks chasing young seals off Seal Island in False Bay. You might also breaching activity as the seas try to escape the chase! 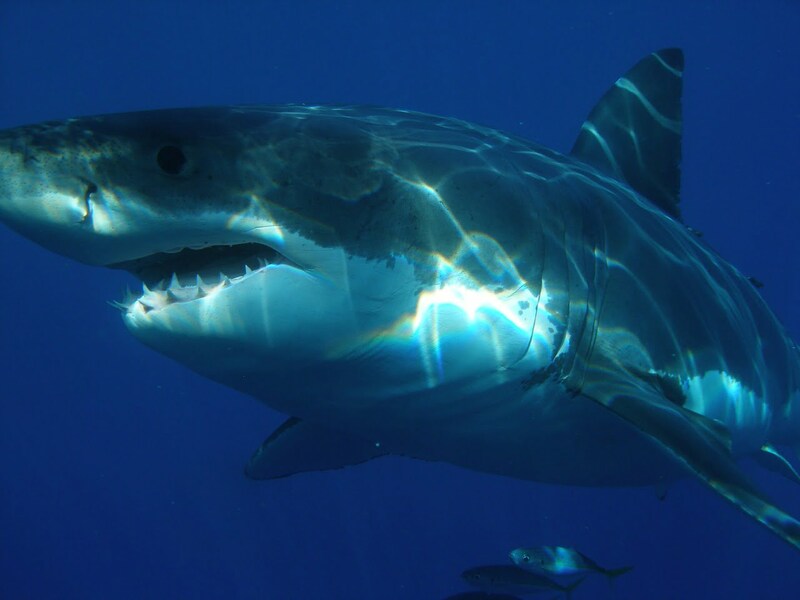 If you are heading towards Gansbaai, stop by and meet our sharks. They are sure to get your adrenaline going! 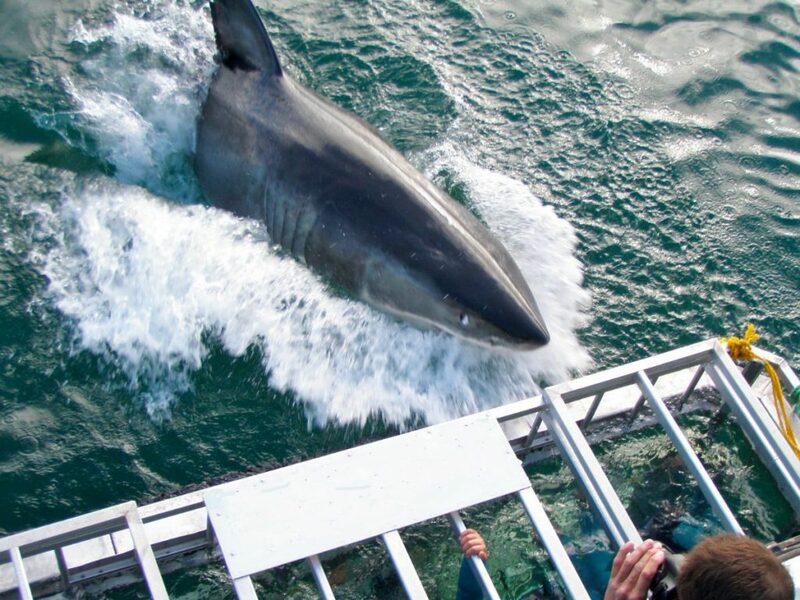 Shark and Safari are experts in wildlife & adventure tours, specifically the Great White Shark cage diving & viewing tours as well as the unique Cape Safari. We have tailored each of our package tours to ensure that you experience the very best of what is on offer in Cape Town and South Africa.